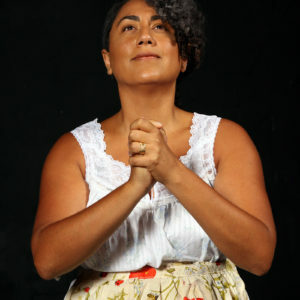 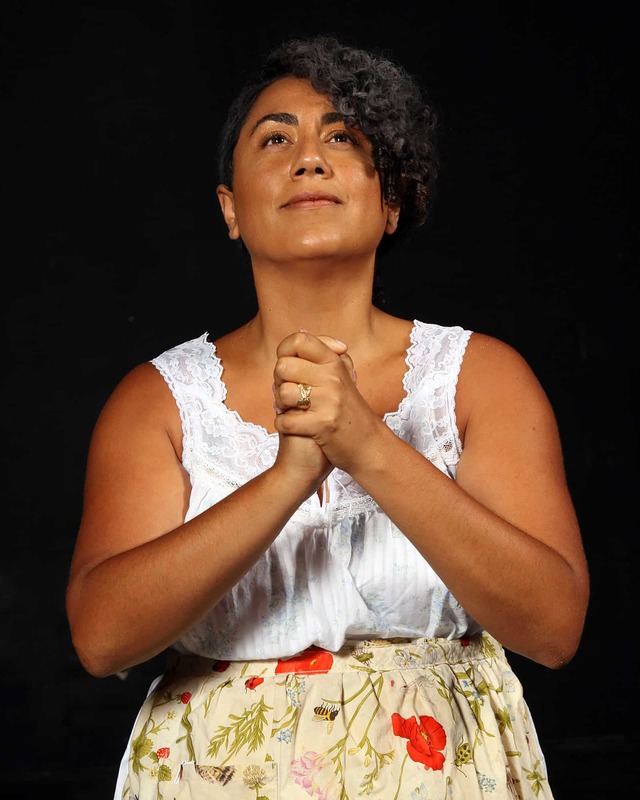 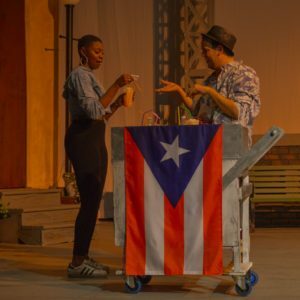 Over three days, this Tony-award winning musical follows the hard-working residents in the NYC neighborhood of Washington Heights as they deal with love, identity, racism, hope, and loss. 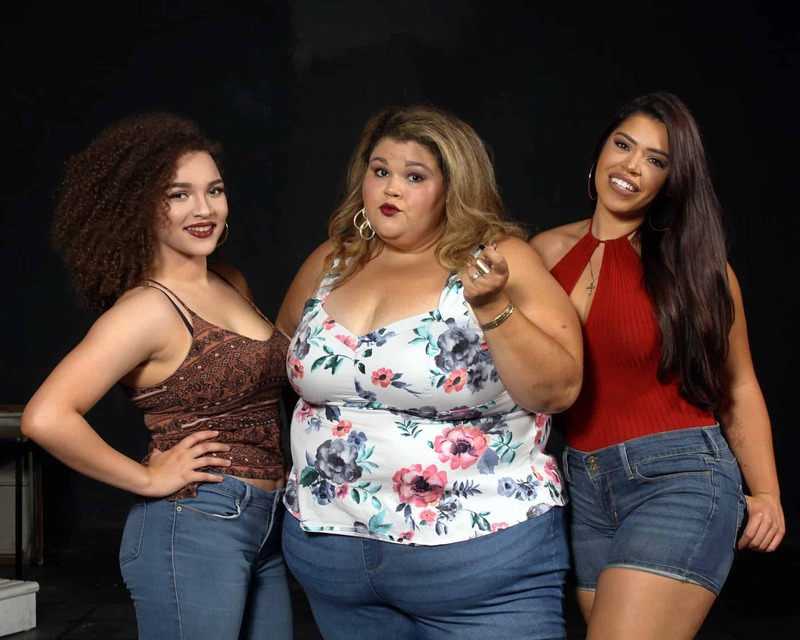 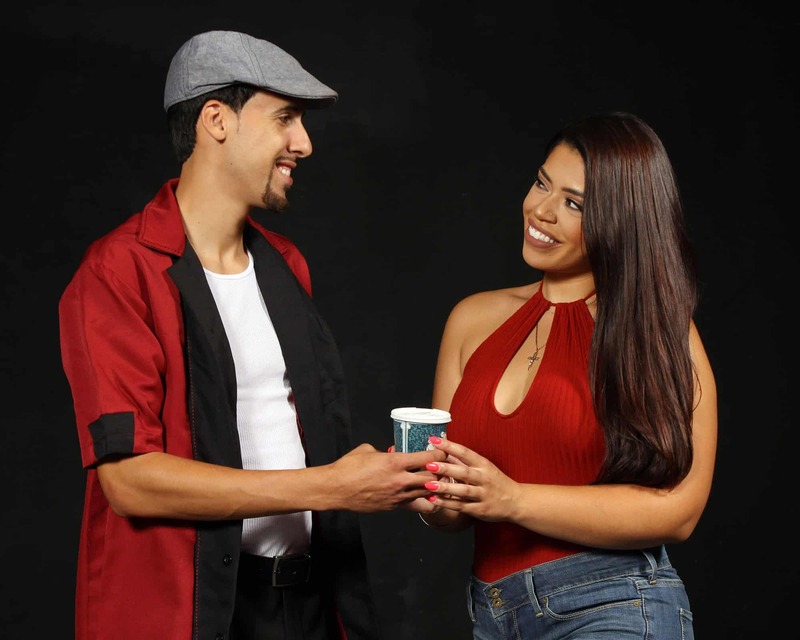 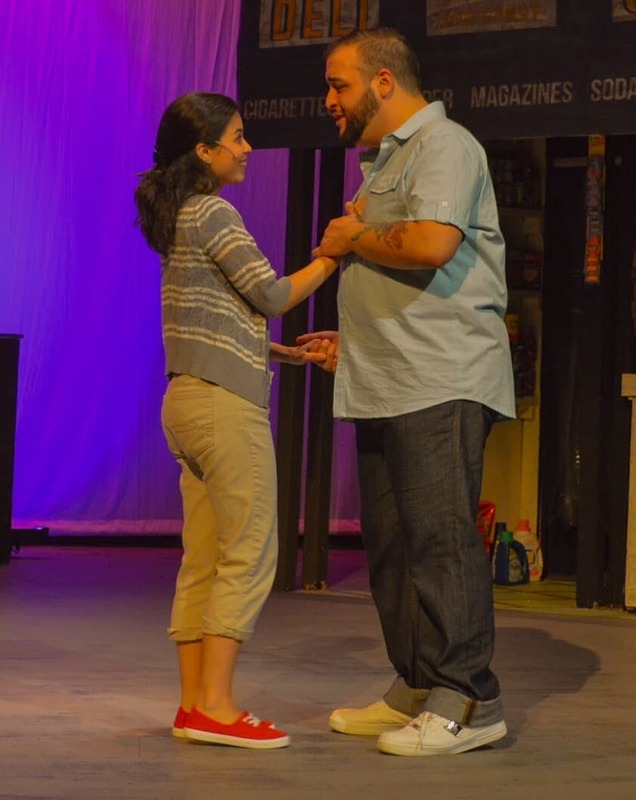 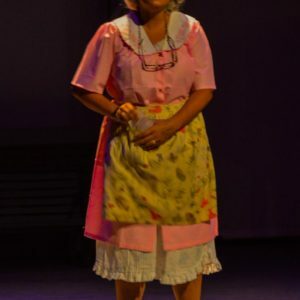 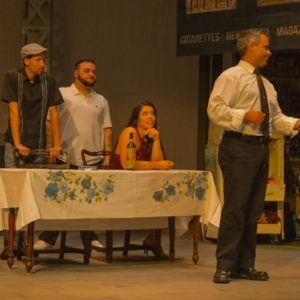 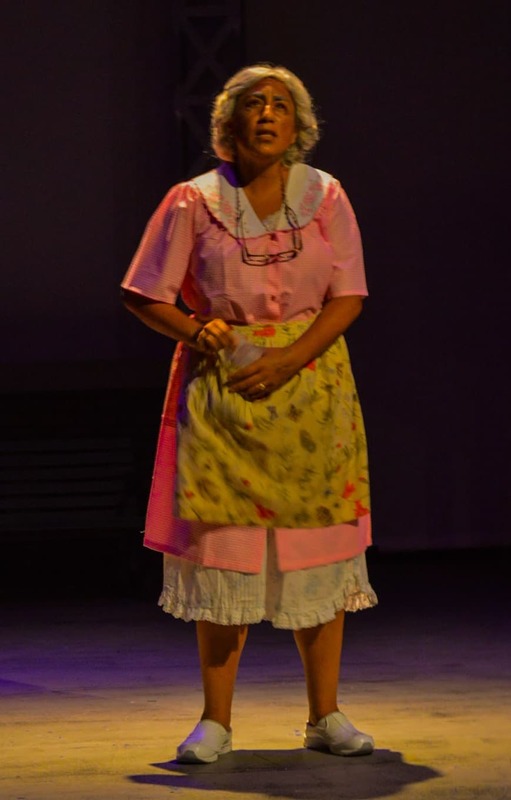 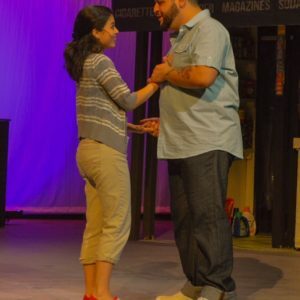 Set to the Latin rhythms and hip-hop lyrics of Lin-Manuel Miranda (creator of Hamilton), this show teaches us the importance of family and what it means to be home. 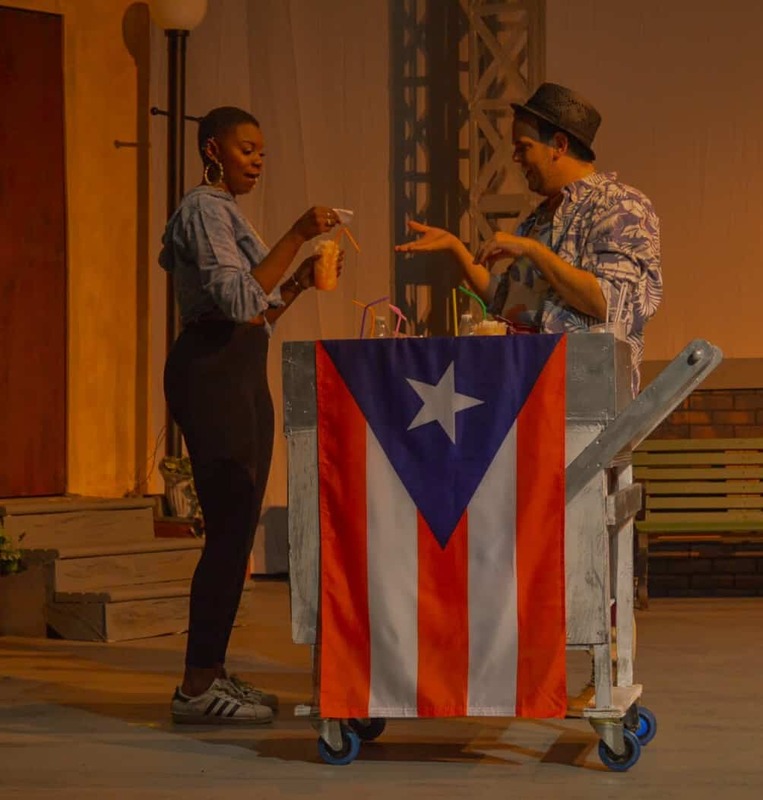 A vibrant community in New York’s Washington Heights neighborhood – a place where the coffee from the corner bodega is light and sweet, the windows are always open and the breeze carries the rhythm of three generations of music. 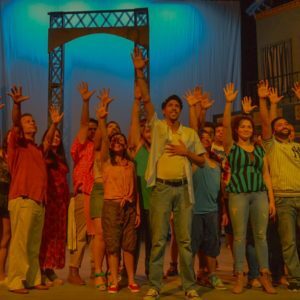 It’s a community on the brink of change, full of hopes, dreams and pressures, where the biggest struggles can be deciding which traditions you take with you, and which ones you leave behind. 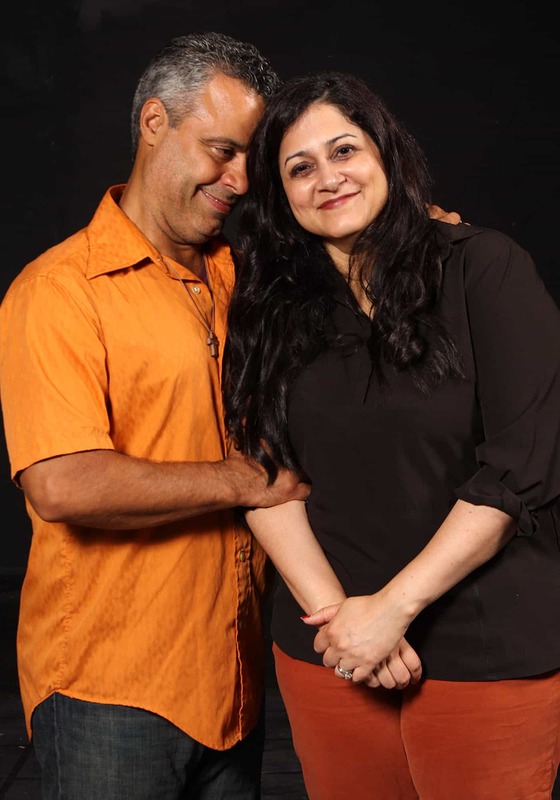 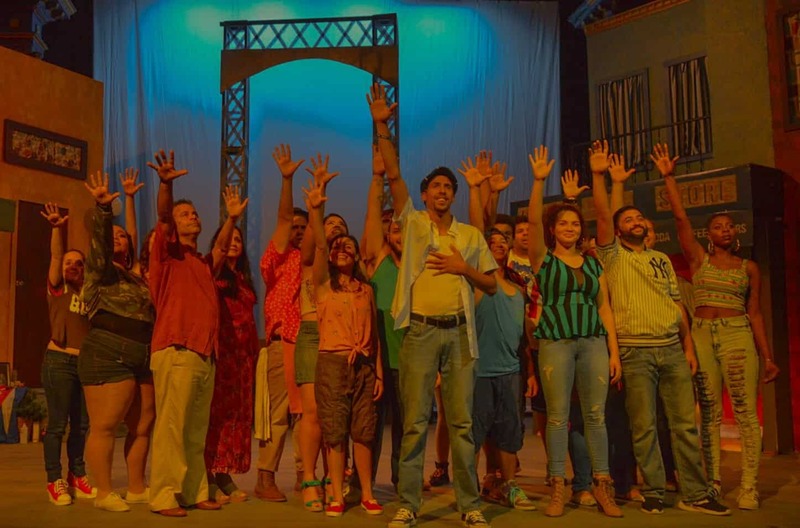 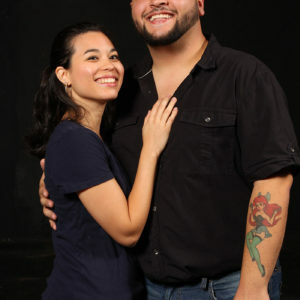 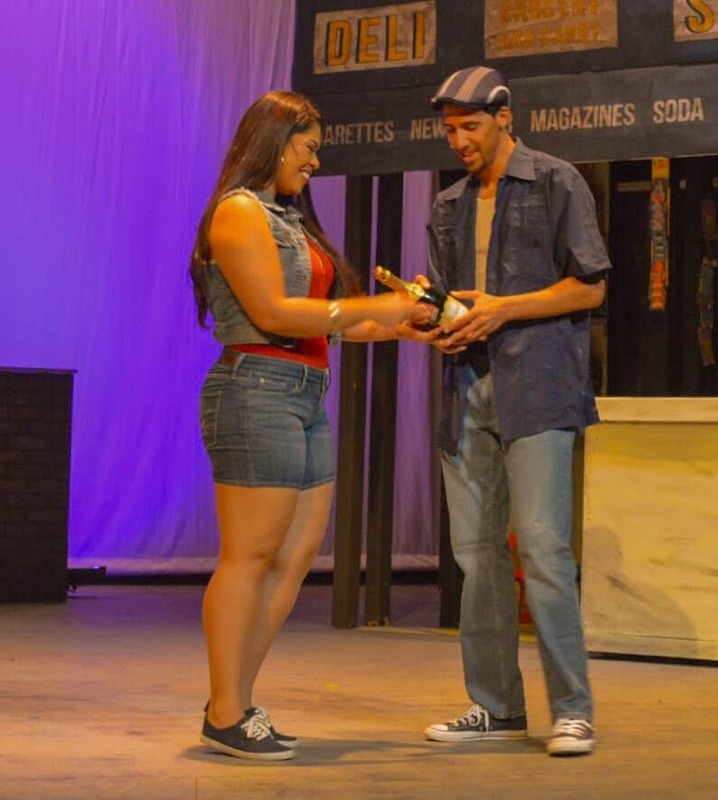 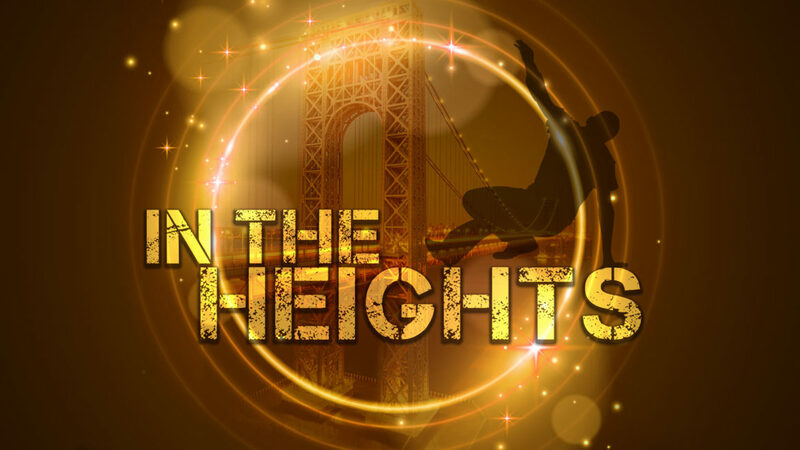 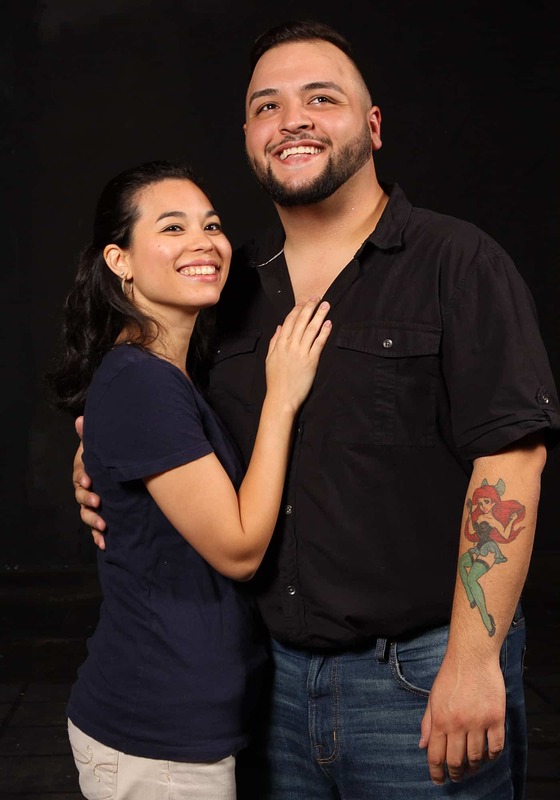 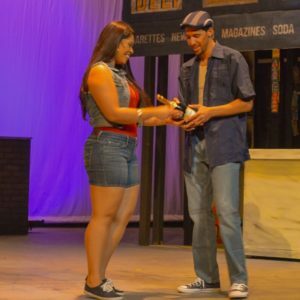 In the Heights is presented through special arrangement with R & H Theatricals.